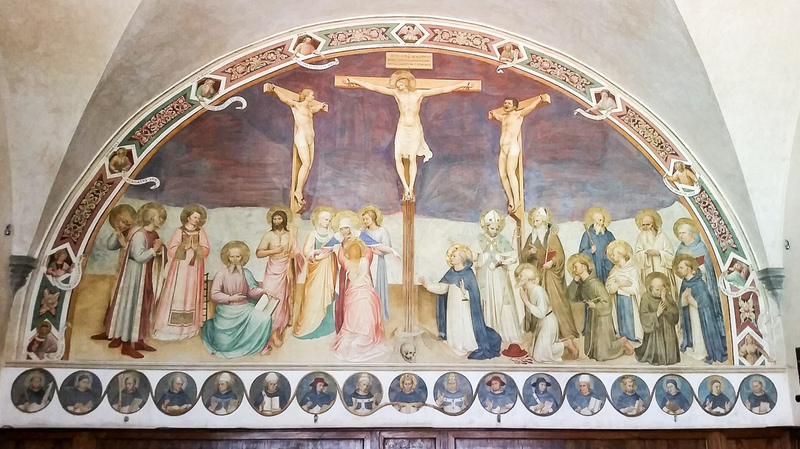 The fresco by Fra Angelico is one of those painted on the walls of the monastery cells in San Marco in Florence. On Fridays walk the way of the Cross with the Sorrowful Mother accompanying her son Jesus to the Cross. 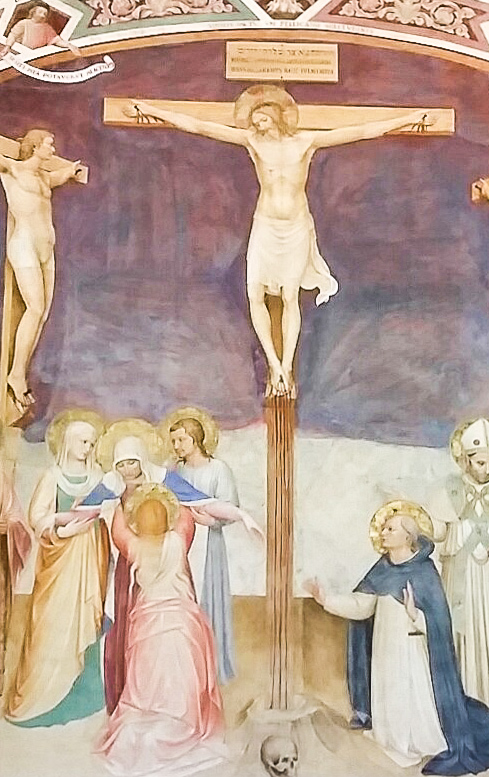 The fresco shown above is a detail of this large crucifixion scene (click to enlarge). 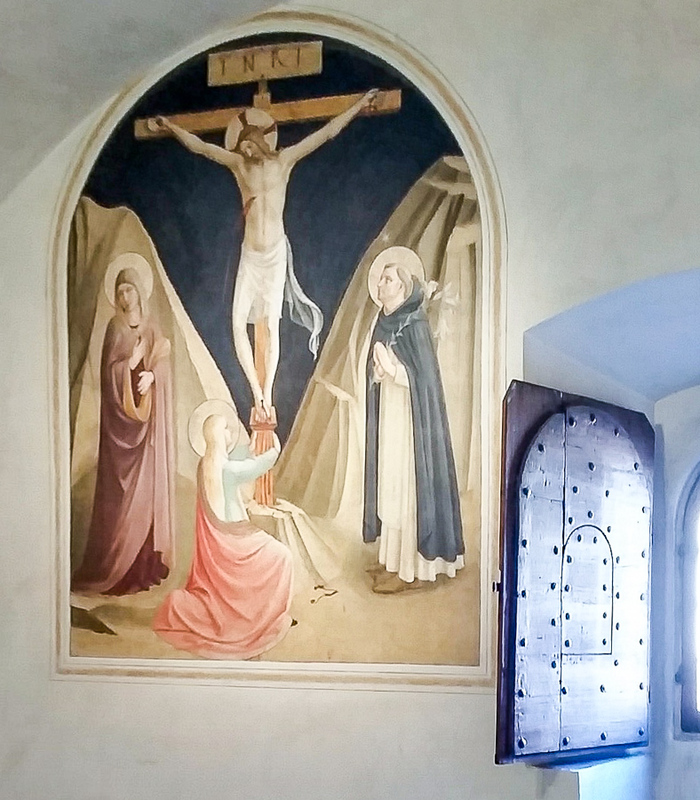 This entry was posted in Lent and tagged Fra Angelico, Jerusalem, Lent, Mary, Stabat Mater, Stations of the Cross on March 11, 2016 by frjfkauffmann. Follow the Stations of the Cross in Jerusalem in this video. This entry was posted in Lent and tagged Fra Angelico, Jerusalem, Lent, Mary, Stabat Mater, Stations of the Cross on March 4, 2016 by frjfkauffmann.